?? 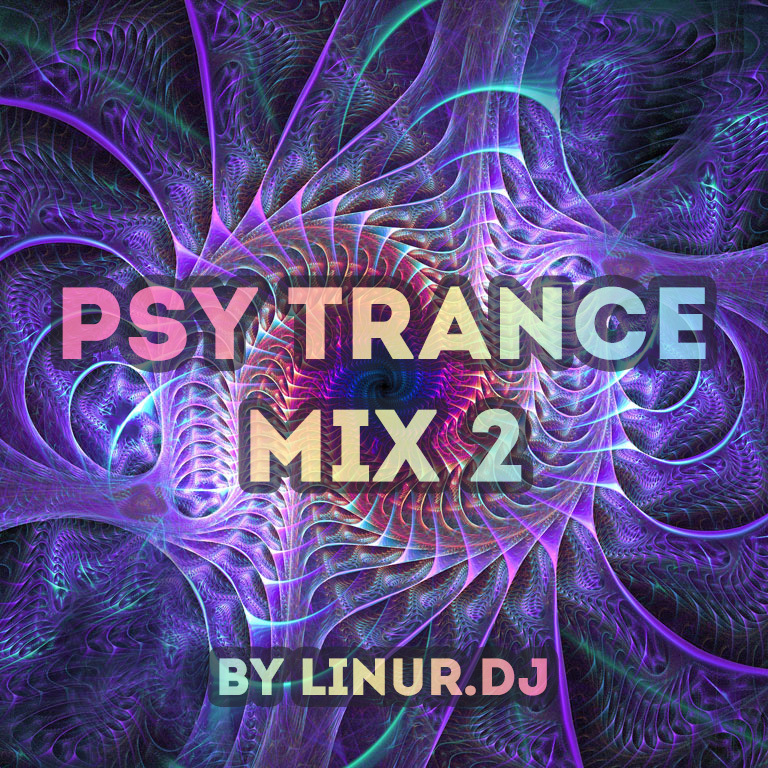 Psy Trance Mix #2! ? ?